Khevsur – Descendants of Crusaders? My father was reading an over 100 year old book, where he found information about “Kevzor” people living in Kaukasus mountains and with the roots far away from Alsace, today’s France. This was interesting enough to search for more information. And after a while I found out a Wikipedia article about Khevsureti. 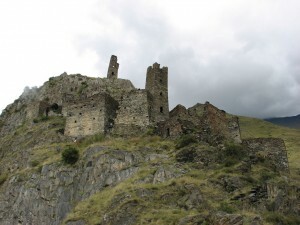 Posted on July 22, 2015 Categories PlacesTags Caucasus, Georgia, KhevsurLeave a comment on Khevsur – Descendants of Crusaders? Armenian, the Cradle of Indo-Europeans? 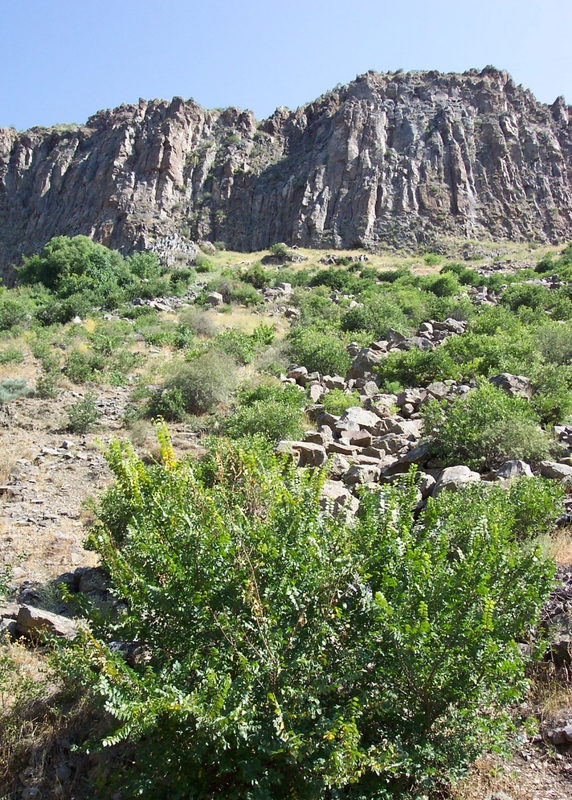 Despite the harshness of winter in most parts, the fertility of the Armenian plateau’s volcanic soil made Armenia one of the world’s earliest sites of agricultural activity. This is the reason that there have been many great civilizations there in the region. Today the Armenians live there, surrounded by the Caucasus mountains. 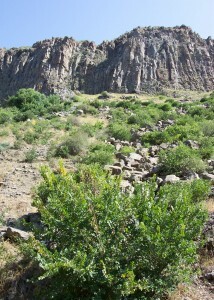 In Armenia they mostly speak Eastern Armenian. While Western Armenian was the language spoken on the Turkish side of the border and of many people living abroad in diaspora. PS: To conjugate some sample verbs in Armenian, install Verbix for Windows. 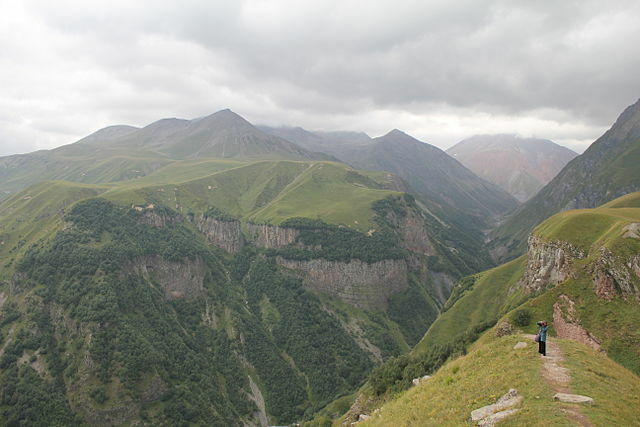 Posted on June 2, 2014 April 28, 2014 Categories Language, PlacesTags Caucasus, Indo-EuropeanLeave a comment on Armenian, the Cradle of Indo-Europeans? I had one day off from the work and spent some time trying to find websites that I frequently visited 15 years ago. (Regarding this, see another blog post). Finally I found my way to The Red Book of the Peoples of the Russian Empire. On that website I found my way to some minor languages spoken in the Caucasian Mountains. These Lezgian languages today struggle for their lives to survive and keep their own culture.